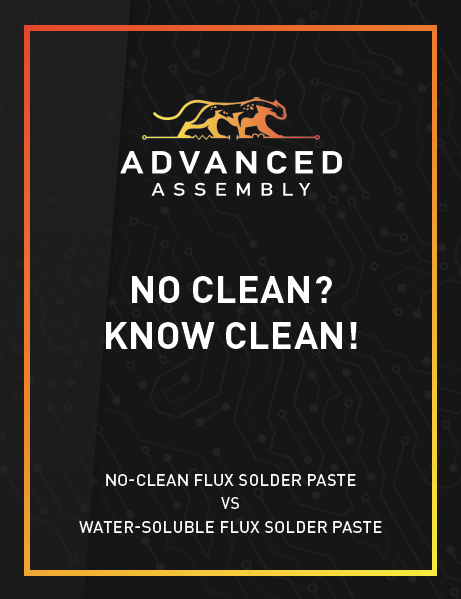 No-Clean Flux-Solder Paste is gaining popularity because it simplifies the PCB assembly process and reduces cost. Yet cleaning a board is still sometimes necessary. Learn the pros and cons of cleaning solutions in this article.